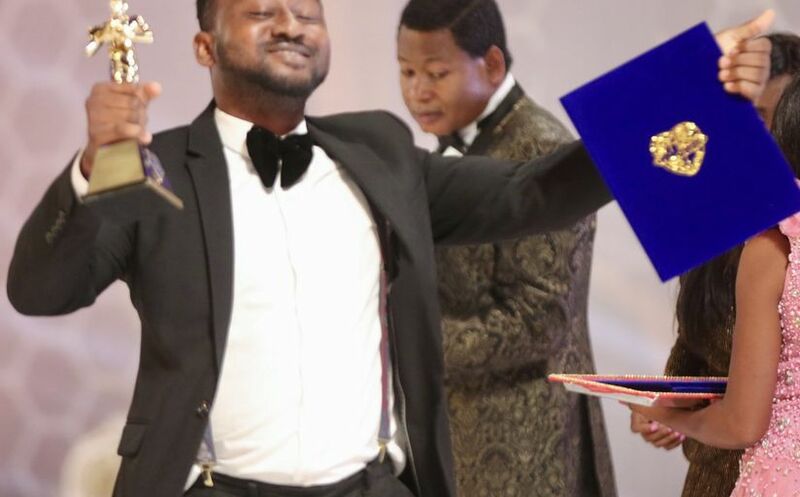 Pastor Chris presents Brother Chris Daniels with trophy as Still Graphics Editor of the Year. 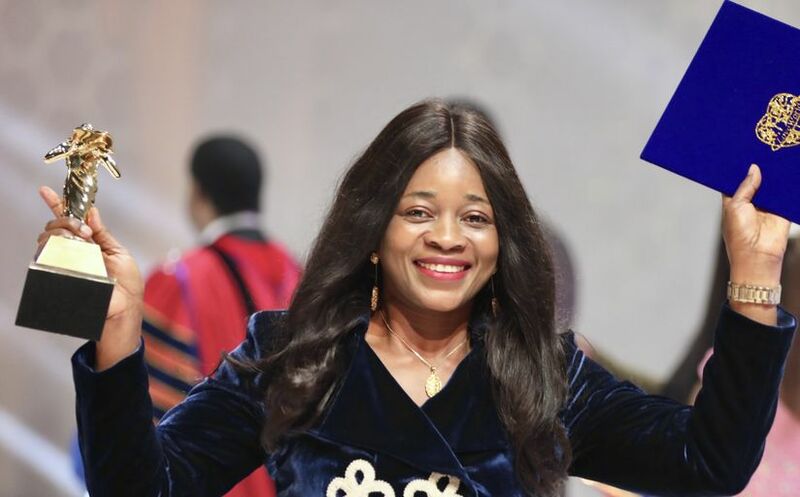 The LoveWorld Medical Missions and Services is the ministry’s most effective strategic organization. 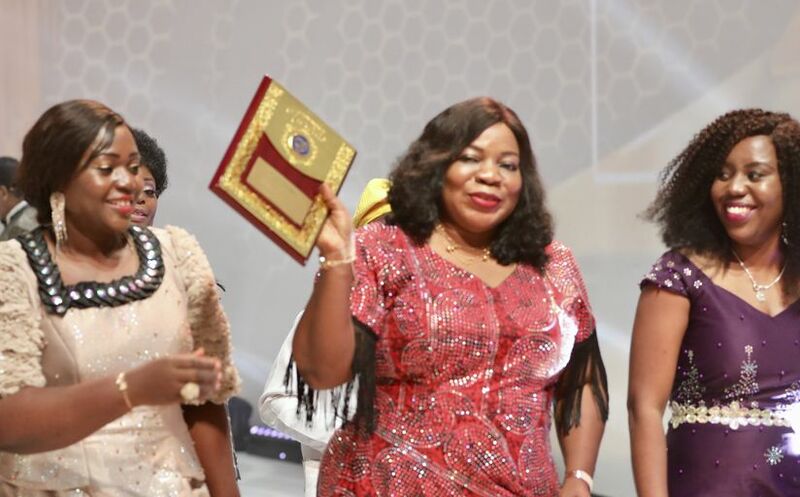 Less than two years’ old Lagos Virtual Zone recognized for effective church office organization. 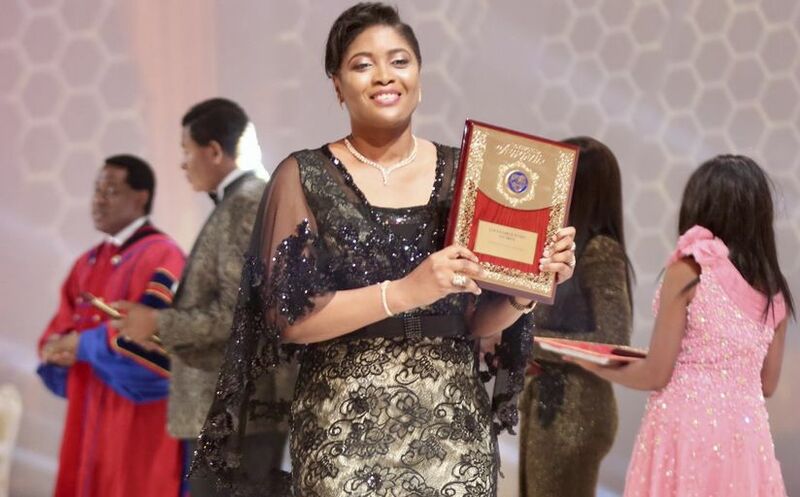 LoveWorld President specially acknowledges outstanding senior ministers and staff for work done in the year. 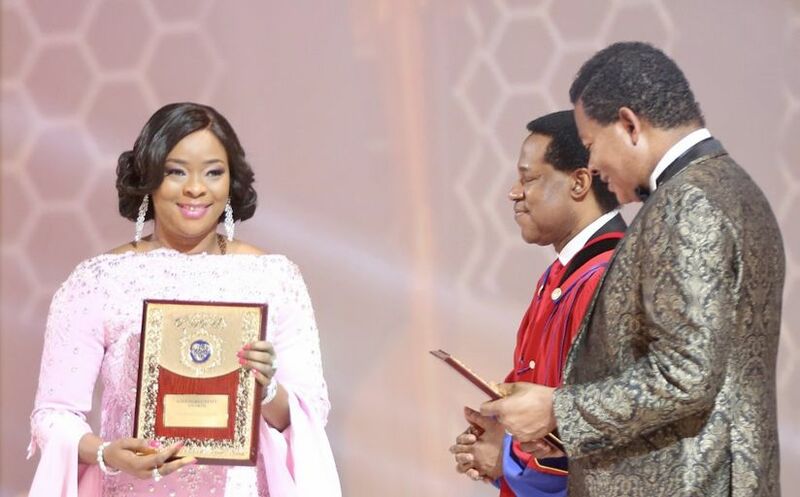 Pastor Chris recognizes the exceptional LoveWorld branding efforts and contributions of LoveWorld Plus. 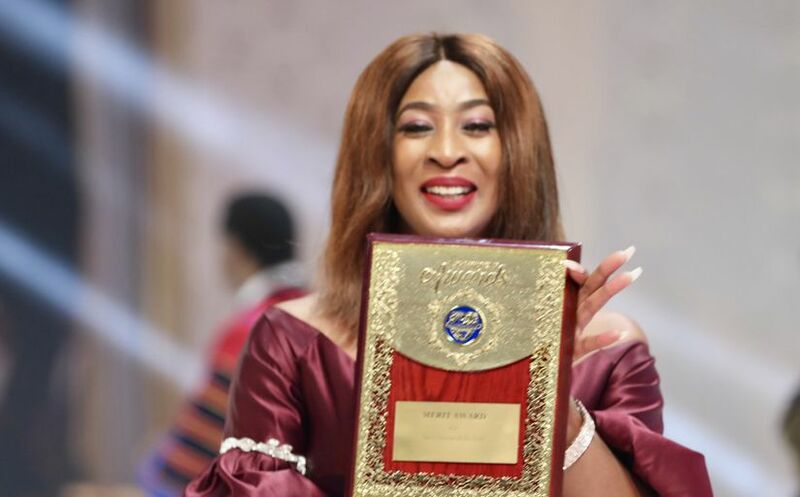 LoveWorldTV UK honored as the Most Impactful TV Station in LoveWorld for the year 2018. 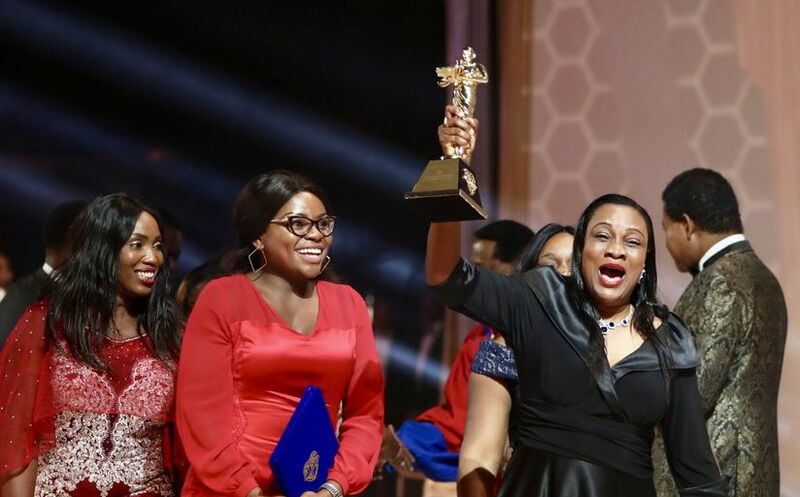 Staff of LoveWorldSAT celebrate significant win as the News Station of the Year for the fifth time in a row. 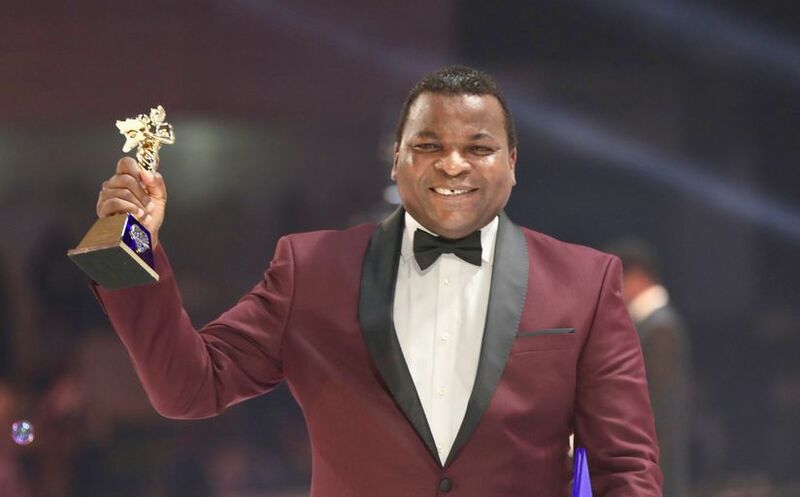 Pastor Biodun Lawal recognized for ‘Arise Shine’, the top pulpit program in 2018. 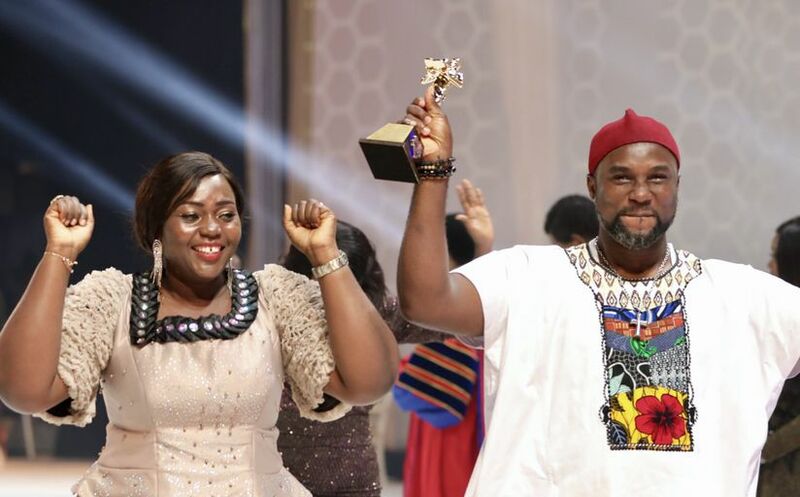 LoveWorld SAT production, Youth Live, wins coveted award in youth programming category. 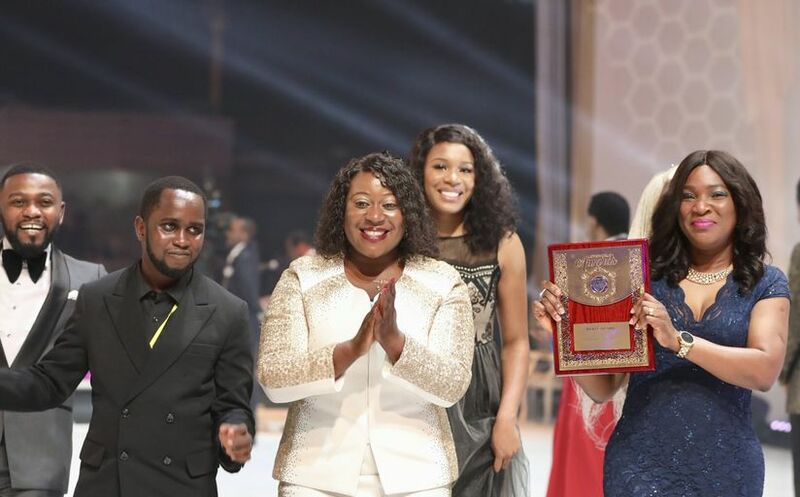 LoveWorld Plus’ ‘Against All Odds’ with Sister Sarah Kifordu wins in On-Location/Special Interest category.